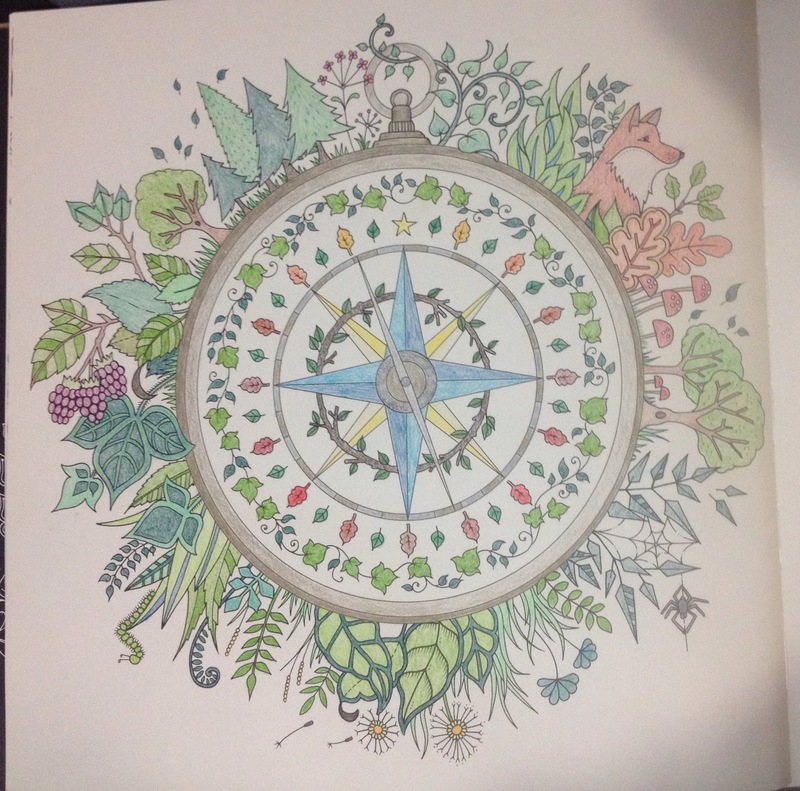 It’s an adult colouring book! This one is called Enchanted Forest by Johanna Basford but there are quite a few other really nice ones out there too. It’s actually super fun and really relaxing to work on and I’ve really been enjoying it. I think what I like so much about it is the creative aspect of being able to choose the colours of drawing but without the stress of stuff not looking the way you intend it to (because I’m really just no good at drawing). It takes me quite a while to finish each page as I colour very carefully and I do it in small stints but it’s kinda cool looking at a picture come to life day by day so I don’t mind at all. This one will probably be done in a few days more. I hope this was at least mildly interesting, hopefully soon I’ll have something substantial on the needles again that I can share and get back to regular content posts.